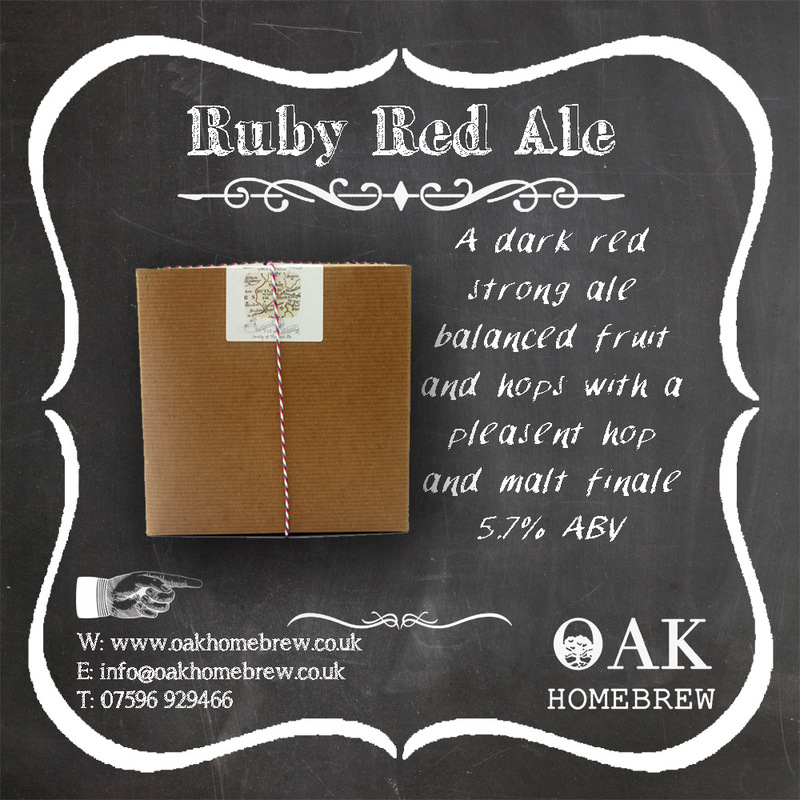 Named in memory of our old Golden Retriever this is a dark Red strong Ale with balanced fruit and hop taste and a pleasant hop and malt taste finale the longer maturation time the better this becomes. 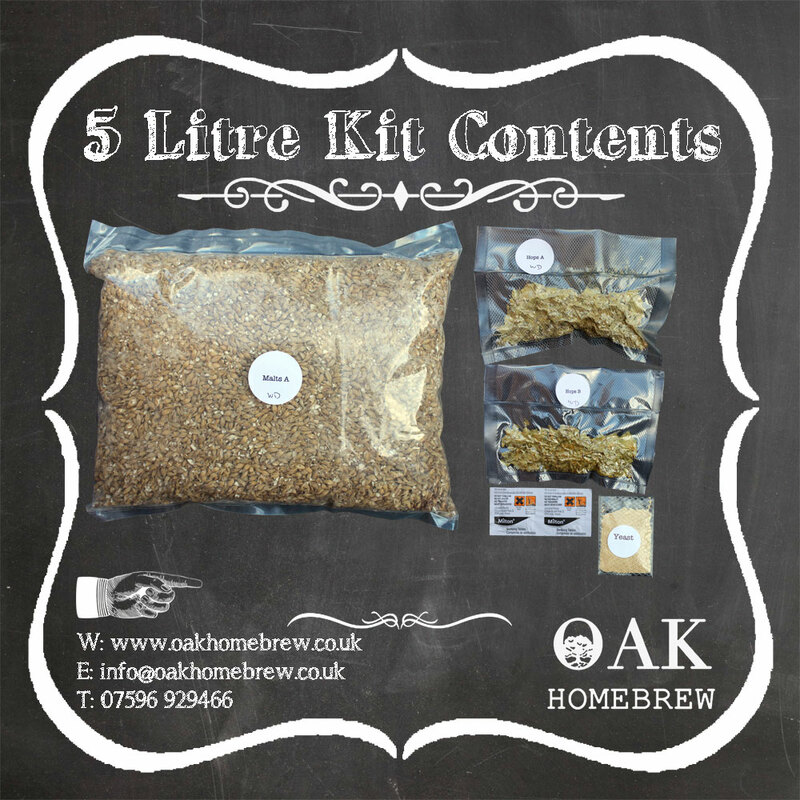 Our 5 ltr beer kits are ideal for the brewer who would like to progress from Tinned Extract Beer Kits to all grain brewing without the need for specialist equipment, or as a gift for the beer lover in your life! They come with full easy to follow instructions and include all the grain, hops, steriliser and yeast & muslin bag. All you need is a large saucepan, demijohn, and standard equipment found in your kitchen. Our kits allow for the new brewer to go all grain straight away! \u00b7 Any standard plastic pop bottles will be suitable, so there\u2019s no need for expensive glass bottles. · Any standard plastic pop bottles will be suitable, so there’s no need for expensive glass bottles.